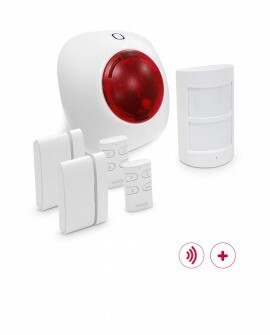 Protect your home and your loved ones with our wireless alarm systems, which are easy to install and use. 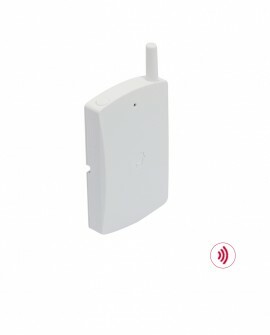 WiFi Wireless alarm system with mobile app. 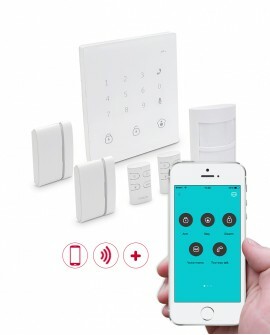 Secure your home with ease, wherever you are, via your smartphone. 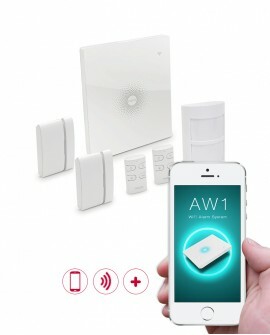 Keep an eye on your home and loved ones wherever you are, via your tablet or smartphone. 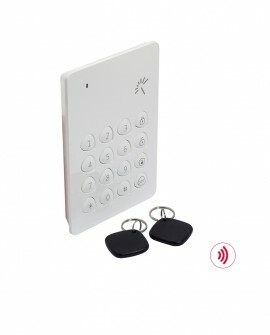 GSM Wireless alarm system with mobile app. 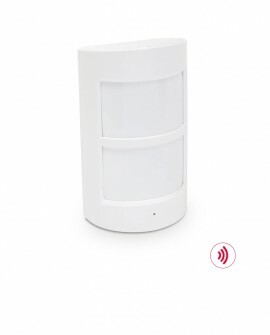 Secure your home or office with ease. 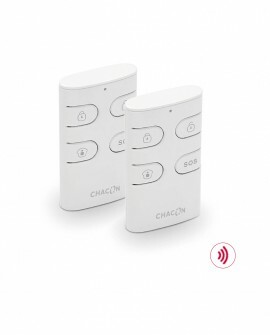 Complete your Chacon wireless alarm system for maximum protection of your loved ones and your home. 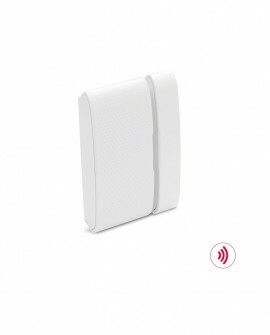 Protect your home and your family with our wireless alarm systems, which are easy to install and use. 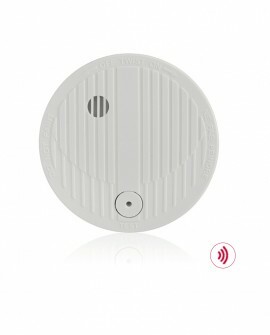 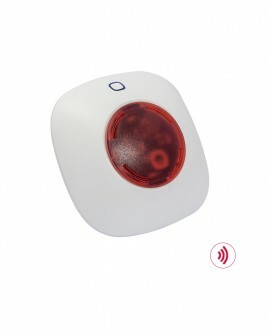 Also, meet our mobile application alarms, which let you stay connected to your home from anywhere with your smartphone. 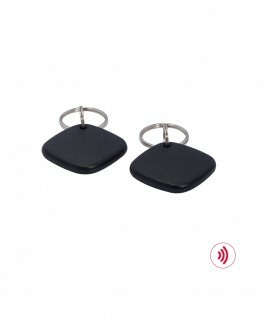 The following is a selection of our products. 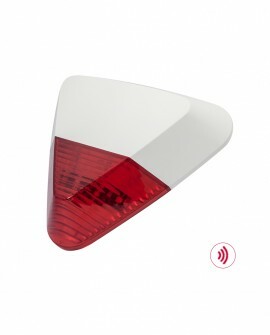 Our entire range is available in your local DIY shop. 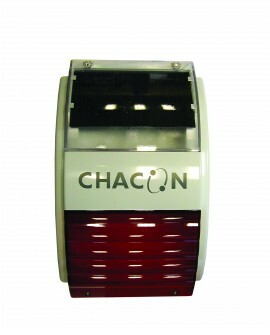 For your closest local distributor, please contact us using our contact form.